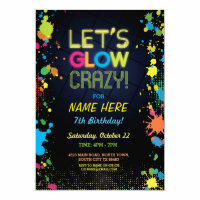 A couple of days ago, I received an e-mail through the zazzle contact the designer link. Always on the look out for new ideas I eagerly read the message from Ann in Colchester, England. 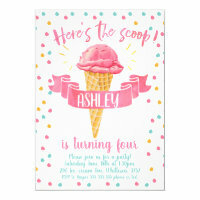 Ann was asking if I could adapt an existing birthday card the Roman Legion card, and make it into a birthday invitation. I admit this idea had previously passed me by. 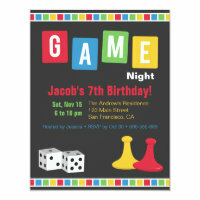 I was so happy with the suggestion that I set to work and came up with the above Roman Legion Birthday Party Invitation. Hope you like the idea. Thank you Ann for your suggestion. 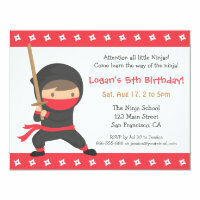 Here are some other Birthday Party Invitations for your children's birthday parties.